Catalogue is a greatest hits album by English-Irish electronic music duo Moloko. It was released on 17 July 2006 by The Echo Label. Spanning two discs, Catalogue contains Moloko's singles and a track exclusive to this compilation, "Bankrupt Emotionally". The second disc contains a live recording of a concert recorded in 2003 at Brixton Academy, at the end of the band's eight-month tour performed that year. The US version does not contain the second disc. For US listeners, this was their first time hearing most of the songs on this album, as aside from the entirety of the first album (which was released as part of the electronica hype of the late 90s AND because of "Fun for Me"'s inclusion on the Batman & Robin soundtrack) and "Sing it Back," the only other Moloko track released in the US was "Indigo" on the Mystery Men soundtrack. Catalogue also includes a bonus disc in three different exclusive versions as digital downloads, one each for iTunes, Napster and MSN. These exclusive downloads consist of live versions, remixes of Moloko tracks and B-sides. In 2009, the album was awarded a silver certification from the Independent Music Companies Association, indicating sales in excess of 30,000 copies throughout Europe. All songs written by Róisín Murphy and Mark Brydon. ^ "ARIA chart peaks". Australian Recording Industry Association. 17 February 2016. Retrieved 29 May 2018 – via Imgur. ^ "Ultratop.be – Moloko – Catalogue" (in Dutch). Hung Medien. Retrieved 29 May 2018. ^ "Ultratop.be – Moloko – Catalogue" (in French). Hung Medien. Retrieved 29 May 2018. ^ "Dutchcharts.nl – Moloko – Catalogue" (in Dutch). Hung Medien. Retrieved 29 May 2018. ^ "Offiziellecharts.de – Moloko – Catalogue" (in German). GfK Entertainment Charts. Retrieved 29 May 2018. ^ "GFK Chart-Track Albums: Week 29, 2006". Chart-Track. IRMA. Retrieved 29 May 2018. 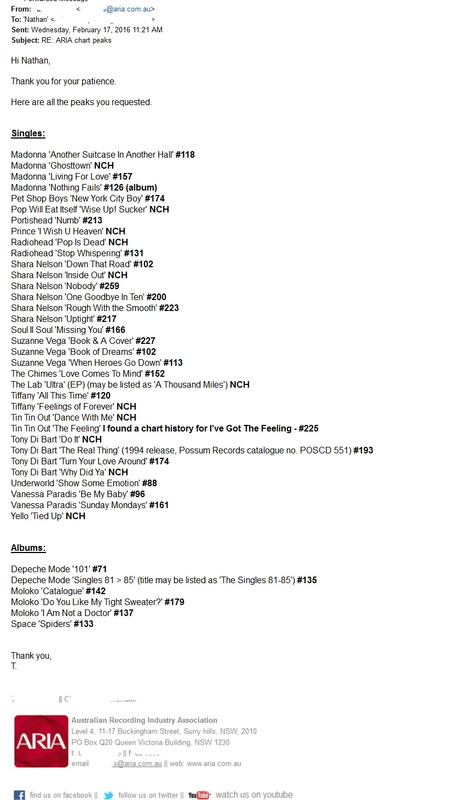 ^ "Official Albums Chart Top 100". Official Charts Company. Retrieved 29 May 2018.